Welcome to the practice of Dr. Keri Peterson. Dr. Peterson specializes in Internal Medicine which focuses on preventing, diagnosing and treating adult health concerns. She strives to keep you healthy through an emphasis on preventive medicine and management of medical illnesses. Dr. Keri Peterson obtained her bachelor’s degree from Cornell University and received her medical degree from Mount Sinai School of Medicine. She completed post-graduate training in Internal Medicine at Mount Sinai Medical Center in New York City and is board certified in Internal Medicine. 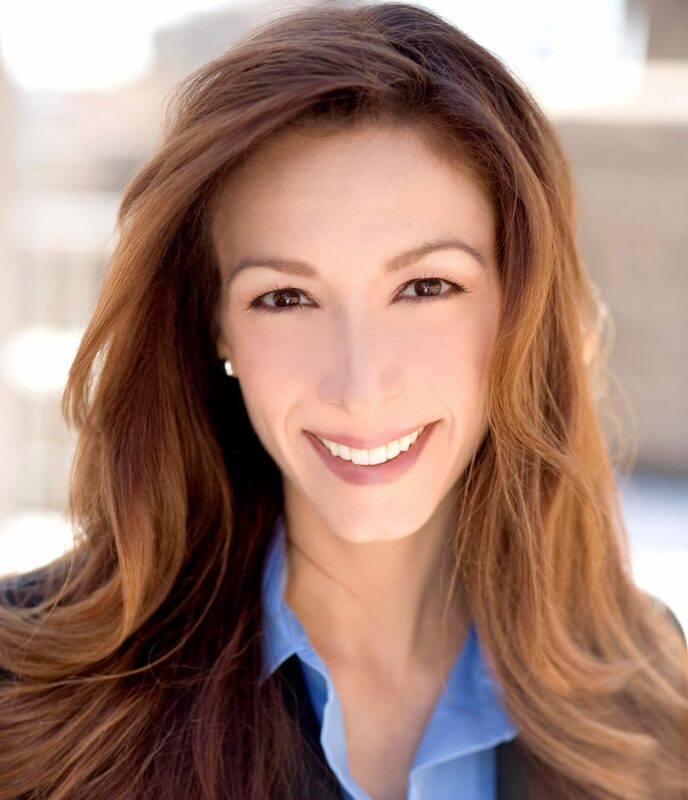 She has been in private practice on the Upper East Side of Manhattan since 1999 and holds appointments at Lenox Hill Hospital and Mount Sinai Medical Center. She is a member of the American College of Physicians and the American Medical Association. Dr. Peterson’s reputation for staying current in medicine and knowledge in her field has made her sought out by the media on a regular basis. She contributes regularly to national news networks and writes a monthly column for Women’s Health Magazine. With a demonstrated commitment to the advancement of medicine, Dr. Peterson has several publications in leading medical and scientific journals and has presented at distinguished medical symposiums. The warm and spacious office is conveniently located in a beautiful setting on Manhattan’s Upper East Side. You will feel at home with an attentive staff and same day appointment availability.